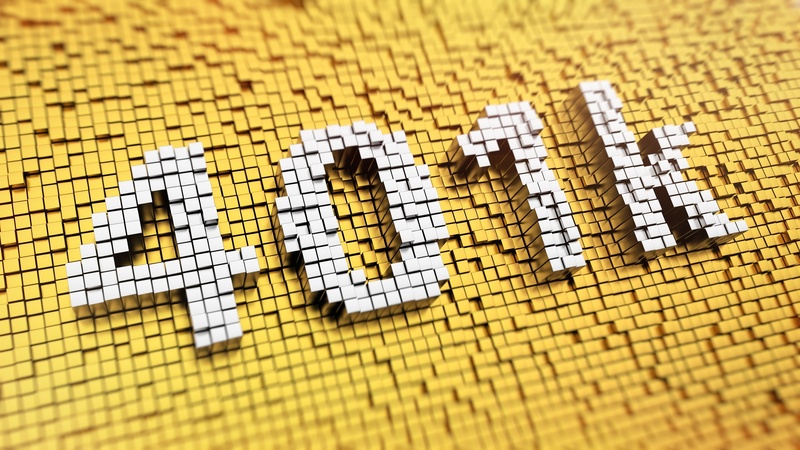 Practical tips for evaluating fees and expenses of 401(k) plan investments. Plan sponsors have a general duty to ensure that the plan's investment fees and expenses are reasonable under the Employee Retirement Income Security Act of 1974 (ERISA). If the plan's investment fees and expenses are excessive, the plan sponsor may be subject to significant fiduciary liability. In this guide, you can find practical tips and suggestions that are designed to help 401(k) plan sponsors demonstrate that they are evaluating the reasonableness of the plan's investment fees in a proper manner.